2" x 27" S/C Sanding Belt 80 Grit, 10 pk. Grizzly H5017 - 2" x 27" S/C Sanding Belt 80 Grit, 10 pk. 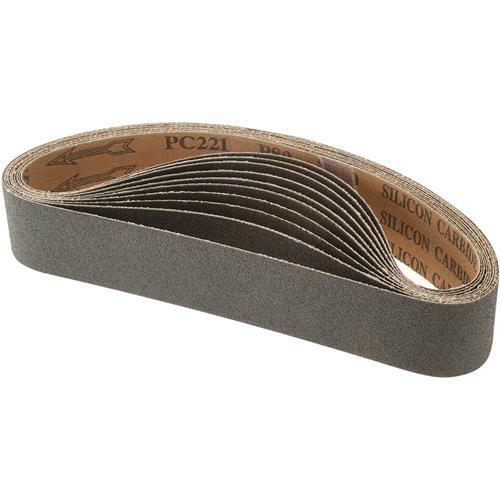 These Silicon Carbide 2" x 27" sanding belts are 80 grit and sold in a 10 pack. These work great happy to get them will get more when I need them.